This is a high school that I designed and built. I was going for the feel of an urban city high school. The main building has the feel of a renovated old building. The Performing Arts and Athletics Wing (in the back) looks like it would have been added on after the old building was built. It has a different architectural style than the main building. The school includes many classrooms, a library, a cafeteria with a stage, two gyms, a weight room, a wrestling room, an auditorium, music rehearsal rooms, and offices. I will add parking lots, athletic fields, and a football stadium later. 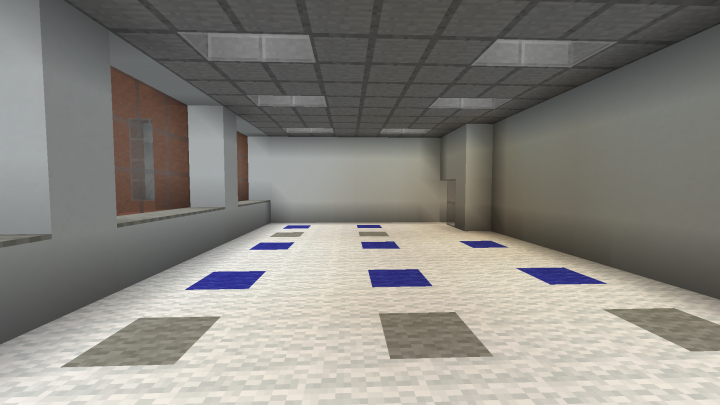 Feel free to use this as a server, film tours, animations, or school roleplays, etc. If you do, please credit me (Adervae) and place a link back to this page. You do not have to ask me first, but please credit me in the description of each video. 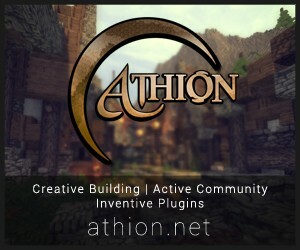 If you are stealing this map to put on it another Minecraft site, you too must place a link back to this page. If the school does not spawn, teleport to 0, 30, 30.
Credit Some design motifs are inspired by another school project, Parkland High School, which is a real building. Credit is given on that project's page. Adding this update because the first update glitched and did not show up on the site. It depends on when I resume work on this project. I would predict that it will be finished within a month. Which coordinates? I spawn not at school. Teleport to 0, 30, 30. That should be right in front of the school.